When it comes to Michigan moving companies, consumers have quite a few choices. Of course, they can take on the challenge of moving themselves, or they can choose one of the dozens of moving companies across the state. The choice they make is an important one, as choosing the right moving company can make the difference between a successful and not-so-successful move. Wheaton World Wide Moving’s Quality Commitment Program helps consumers make the right choice. 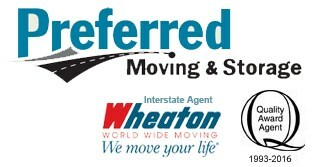 Wheaton takes the quality of their agents very seriously and only recognizes the very best moving companies with their annual Quality Agent Award. 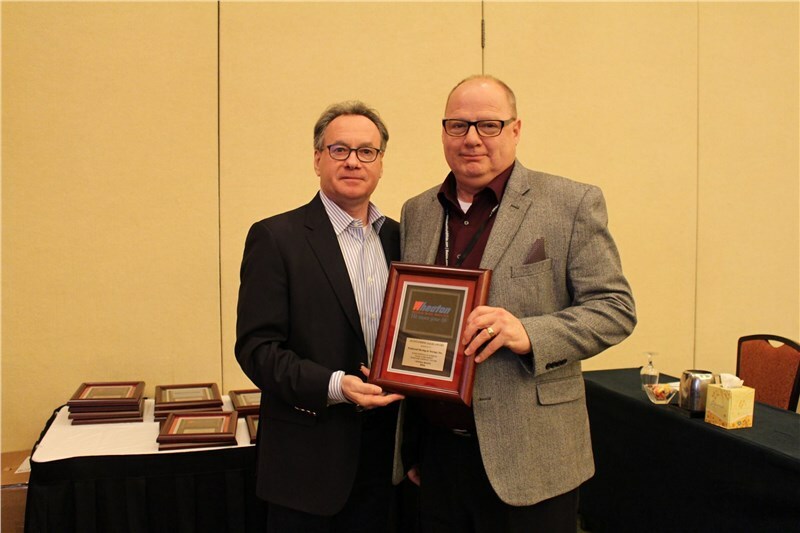 This year, Preferred Moving & Storage has received the coveted Quality Agent Award – but this isn’t the first time. Our moving and storage company has earned this prestigious award 23 years in a row! Winning this coveted award isn’t easy. Each year, Wheaton tightens its requirements for the award, ensuring that only the very best movers located across the country earn the opportunity to have the Quality Agent Award associated with their name and agency. Data for all Wheaton agents is measured throughout the year and points are awarded in various areas. Packing claims, hauling claims, and warehouse cargo claims are all taken into account. Safety points earned by agent’s drivers, drivers’ safety violations, staff training, and the estimating accuracy of the sales staff are also important parts of the program. 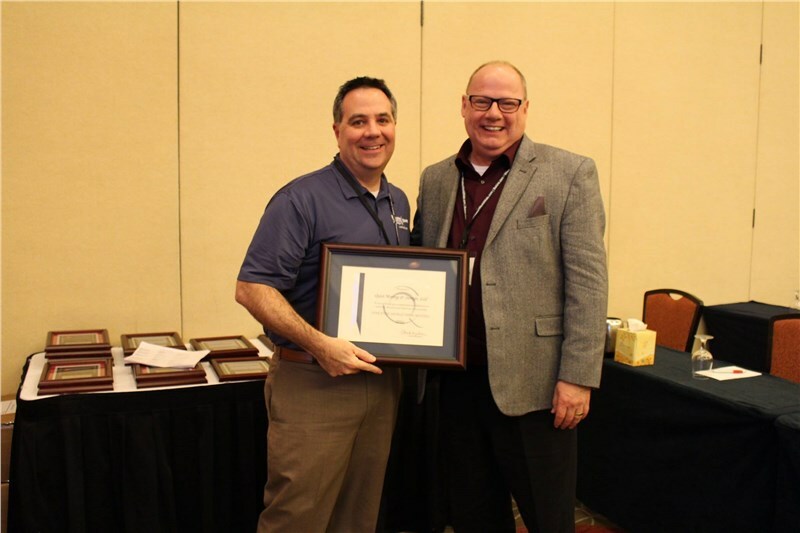 Based on program requirements and points, the Quality Agent Award is only presented to those agencies that exemplify Wheaton’s high expectations. What does this mean for our customers? Quality. Only the very best moving companies live up to the high standards set by Wheaton World Wide Moving’s Quality Commitment Program and Preferred Moving & Storage has continued to exceed their expectations for 23 consecutive years. When you’re looking for a quality Michigan moving company, turn to Preferred Moving & Storage. With such a history of quality customer service, you can rest assured that you have enlisted the help of a proven professional that will certainly exceed your moving and storage expectations.